With 12 best-selling No. 1s, an armload of awards, a growing reputation for electrifying headline tours and a distinction as Country radio’s most played artist of 2018, THOMAS RHETT is unveiling details today of his hotly-anticipated upcoming fourth studio album, CENTER POINT ROAD (The Valory Music Co.) ahead of its May 31 release. Named after the street in his Tennessee hometown that shaped and influenced much of his life experiences, the eagerly-awaited project is a return to his roots, marking the most autobiographical collection of Thomas Rhett's meteoric career. It is revealed through a series of deeply-personal twists and turns – but, this project isn’t about pining for glory days. It’s about knowing where you came from and who you really are, regardless of how much has changed. It’s about pushing forward, chasing crazy dreams, raising a family and staying true to yourself in the process. Fans can now pre-order limited edition album packages at ThomasRhett.com and those who pre-ordered the album digitally will receive a brand new track tomorrow in addition to previously available tracks “Look What God Gave Her” and “Don’t Threaten Me With A Good Time” featuring Little Big Town. "For me, Center Point Road really symbolizes what it was like to grow up in Hendersonville,” explained Thomas Rhett. "First dates, first football games, first heartbreak, first kisses, success and failures. I really feel like that road shaped who I am today, and it felt fitting because the record, for the most part, is pretty nostalgic. Songs like 'Almost,' 'That Old Truck' and especially 'Center Point Road,' really describe who I was as a kid and teenager, and who I’ve become as an adult." Thomas Rhett once again stepped into a production role, along with long-time companions Dann Huff, Jesse Frasure and Julian Bunetta. Like anyone tracing the contours of their most impactful moments, themes of friendship and fun are everywhere, with Thomas Rhett inviting some of his Country music pals to guest, noting it only made sense to include your friends on a record inspired by friendship. Delivering universal tales of growing up layered with authenticity, Thomas Rhett revels in taking a look back with CENTER POINT ROAD and reflects on the path paved to a red-hot career. 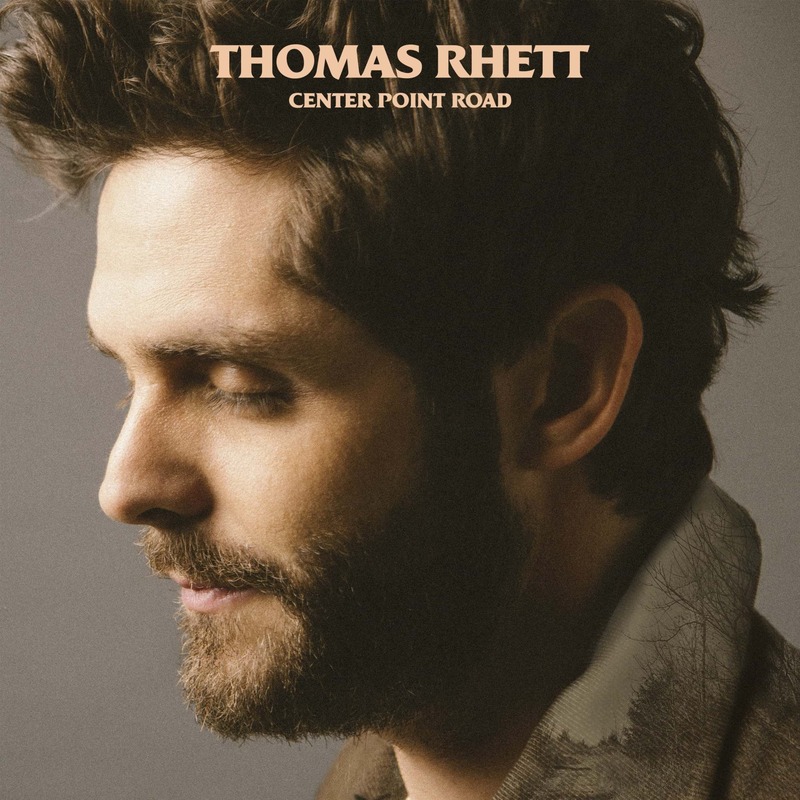 Take a ride with Thomas Rhett to Center Point Road here.